Latest CoreLogic data shows the median house price on the Coast is in fact $655,000 — up from $627,000 at the same time last year. So where can house hunters actually buy a house in that price range? 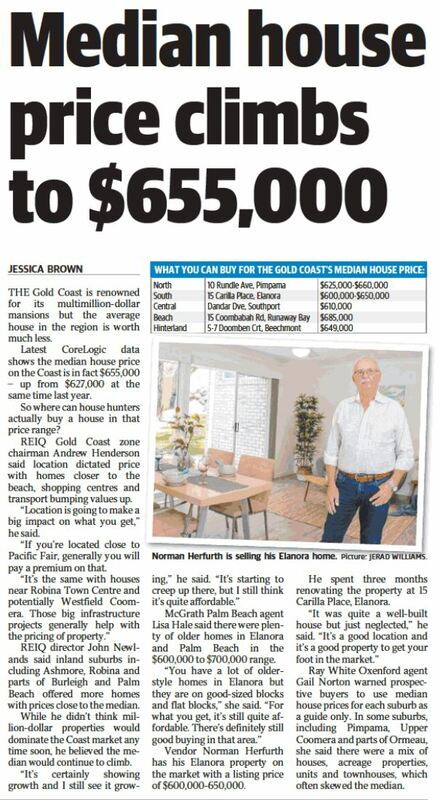 REIQ Gold Coast zone chairman Andrew Henderson said location dictated price with homes closer to the beach, shopping centres and transport bumping values up. “Location is going to make a big impact on what you get,” he said. “If you’re located close to Pacific Fair, generally you will pay a premium on that. 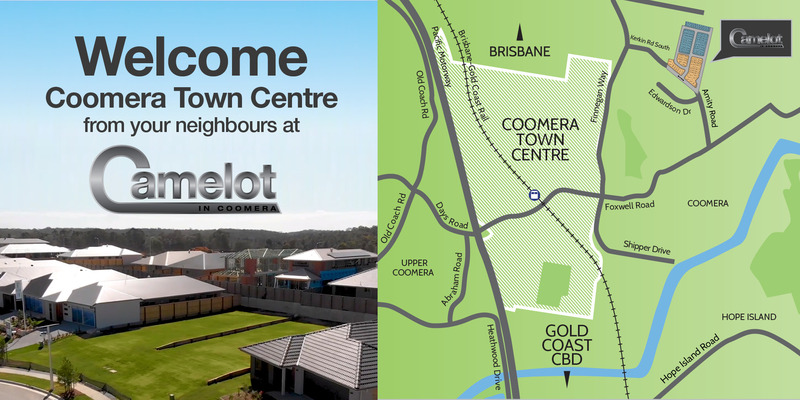 “It’s the same with houses near Robina Town Centre and potentially Westfield Coomera. Those big infrastructure projects generally help with the pricing of property.” Source: realestate.com.au & Gold Coast Bulletin (article below).